& from Scotland including St Blazey. 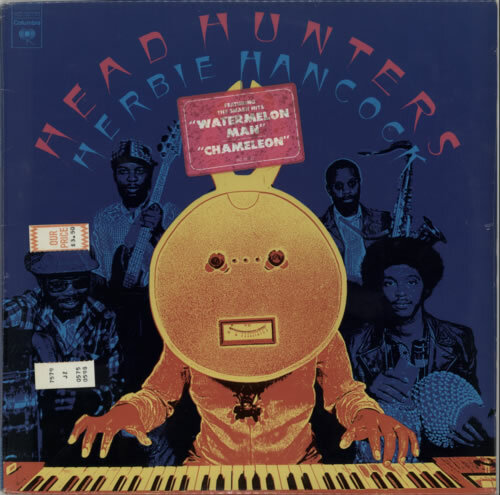 Product Information Herbie Hancock Head Hunters - 1st - Sealed USA vinyl LP album (LP record). Artists Related To Corea Hancock, Grandmixer D.ST, Greg Osby, Mike Clark, Patrick Gleeson, The Headhunters, V.S.O.P.